I call the beautiful city of Taj – Agra, my hometown. Having left the city 8 years ago, I yearn for its chaos, for its history, for its old-world charm, and for its people. Long story cut short – I badly miss my beloved Agra. 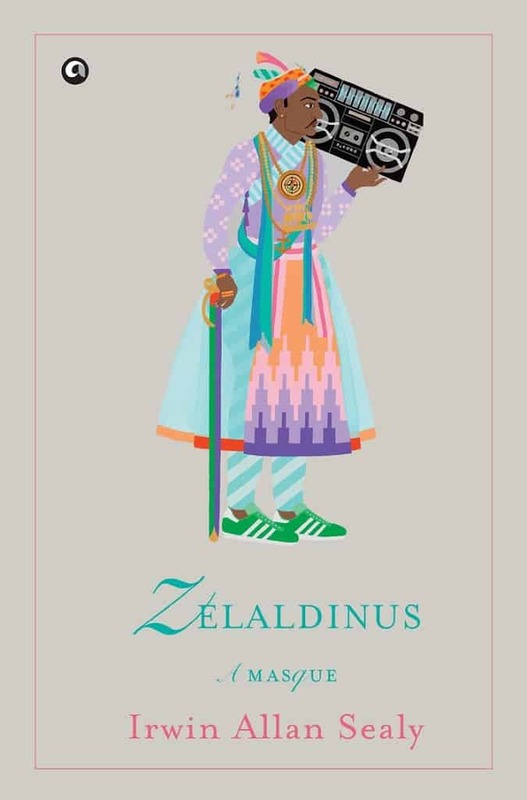 Hence when the review request for “Zelaldinus: A Masque” came from Aleph Book Company and I realized that the book talks about Agra, I readily agreed for a copy. “Zelaldinus: A Masque” is a unique read. This is the first time I have come to read a mix of prose and poetry. Its writing style is distinctly different and that is what sets this book apart from the rest. The author scripts a fictional story which involves the great Mughal Emperor Akbar, and a current generation tourist Irv. Together they rediscover the gloomy city of Fatehpur Sikri; a city which was abandoned soon after its completion. The duo eventually set out on a one-of-a-kind quest which takes them from the dusty old city of Sikri to the rain deprived desert of Thar. Irwin adopts a rare way of telling the story. He infuses poetry in prose and that makes the narrative stand out. Some of the poetry is simply beautiful and commands admiration. There are also descriptions which make the place and characters familiar to you. The book derives its name from the name of the Mughal Emperor Akbar who was known by the name Jalal-Ud-Din. In the beginning, an excerpt from a letter which one Jesuit Father Monserrate writes to Rome in 1579 AD, is mentioned. In this letter, the Father refers to Akbar as Zelaldinus and hence the title of the book. What attracts one to the book is the eye-catching cover. Akbar is depicted with a pleasant and modern twist. He wears sneakers and carries a modern stereo on his shoulder. It is reflective of the life which Akbar (now a far cry from his historic royal self) desires as a commoner – to be able to do commoner things, to be able to live a commoner life. Through the eyes of his majesty himself, we see the charms of an old and abandoned city; we travel through time and see for ourselves what life was like during the Mughal times. There is action, there is drama, there is conspiracy and there is lust for power; the history being replete with the deeds and accomplishments of its subjects. “Zelaldinus: A Masque” is not a recommended read for someone who does not appreciate poetry for poetry is what constitutes the majority of this book. This book will be loved by admirers of poetry and history. 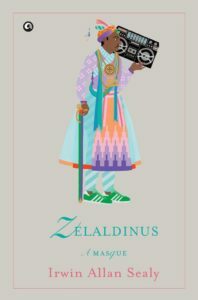 All of 154 pages, Zelaldinus is a sweet read which evokes history in its every word. The book does not make for an entertaining read though (It is written for an extremely niche category of readers) and hence I have just rated it three out of five stars in entertainment quotient. My recommendation still stays the same though – read it if you like poetry or history or better, if you like both. Zelaldinus will surely offer you the best of both worlds.